It’s hard to believe that Warby Parker has only been around for 5 years. Since their debut, they have transformed how we purchase glasses by offering trendy, affordable eyewear online. 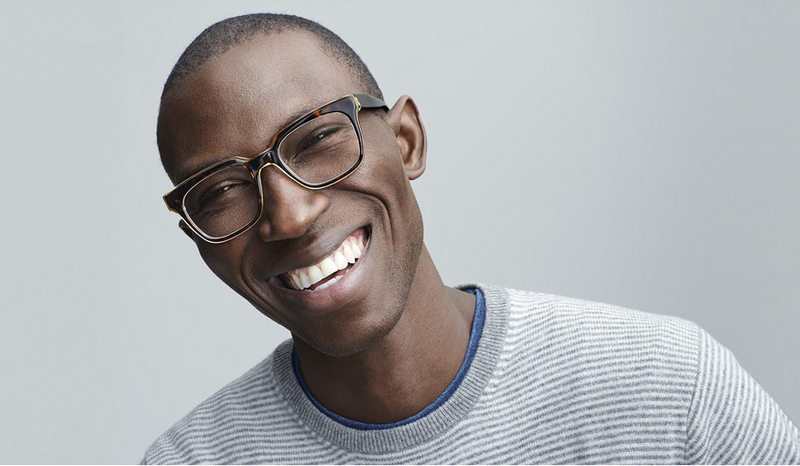 To celebrate their 5th birthday, Warby Parker has released two new collections. The first is the Half-Decade collection that features shapes from their original collection. They’ve updated these classic frames and given them a fresh, contemporary look. One of our favorites styles from the Half-Decade collection is the Roosevelt, a large, masculine frame with a keyhole bridge. The frame is cut from a single sheet of acetate to maintain color parity. What we really like about the collection is that it includes a monocle, an accessory made famous by robber barons, tyrants, and super villains. But you don’t have to rule with an iron fist to wear a monocle. Feel free to make it a part of your casual Friday outfit. Warby Parker’s other new collection, the Basso Collection, is inspired by low-relief sculptures (or basso-relievo if you speak Italiano) and features an elevated “step” design. The Basso Collection also features oceanic hues just in time for Spring. Our favorite style from the collection is the Percey. 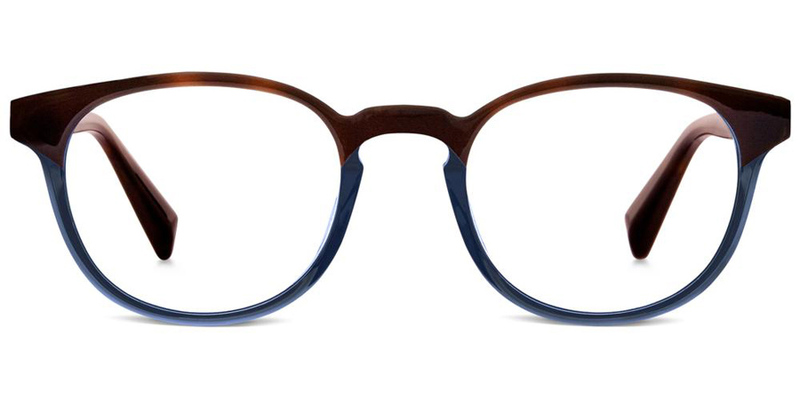 This limited-edition frame is part bookish, part modern, and totally stylish. The Cognac Tortoise With Pacific Crystal is elegant and classy. These new collections also include Warby Parker’s free Home Try-On (5 pairs for 5-days) and as always, for every pair sold, Warby Parker distributes a pair to someone in need.